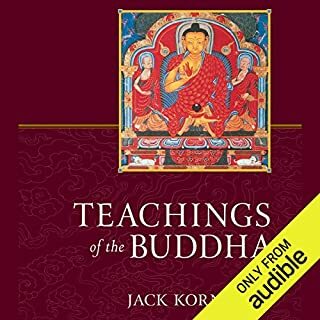 When the Buddha set in motion the wheel of Dharma, he knew that the teaching he gave was inexhaustible - that every future generation would find its own skillful ways to convey it to the hearts and minds of those ready to hear. The Buddha Is Still Teaching is testimony to the fulfillment of that promise today. 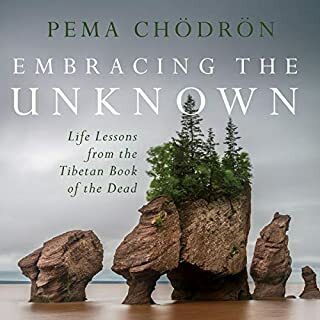 The selections it contains, from today's most highly regarded contemporary Buddhist teachers, bring the Dharma eloquently to life for us in our own time, place, and culture. According to the Buddha, no one can attain basic sanity or enlightenment without practicing meditation. 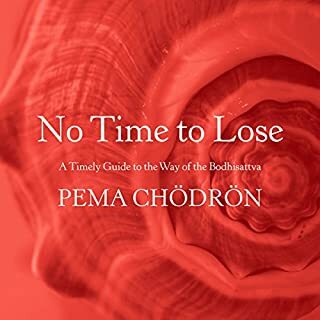 The teachings given here on the outlook and technique of meditation provide the foundation that every practitioner needs to awaken as the Buddha did. Trungpa teaches us to let go of the urge to make meditation serve our ambition; thus we can relax into openness. 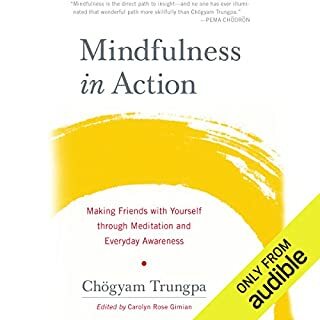 We are shown how the deliberate practice of mindfulness develops into contrived awareness, and we discover the world of insight that awareness reveals. 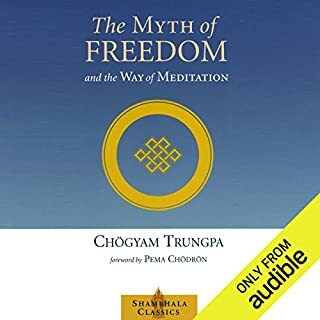 We learn of a subtle psychological stage set that we carry with us everywhere and unwittingly use to structure all our experience - and we find that meditation gradually carries us beyond this and beyond ego altogether to the experience of unconditioned freedom. ©1995 Diana J. Mukpo (P)2014 Audible Inc. 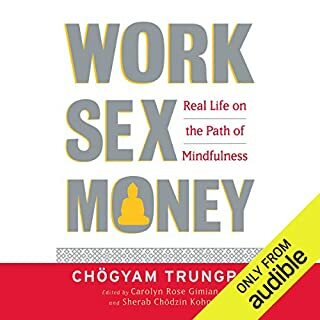 I found great value in this audiobook. 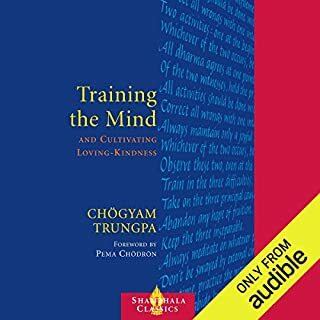 It presents some very unique perspectives and explanations that really helped me wrap my head around some concepts and expectations in regards to meditation. 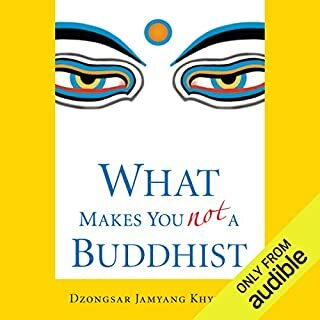 I wouldn't recommend this as a starter book for the very beginner, but very good for anyone beyond the basics of Buddhism. You really can't go wrong for $2.00. Difficult to understand in content. Narrator was perfect. I'm new in learning about Buddhism so this was probably way over my head. 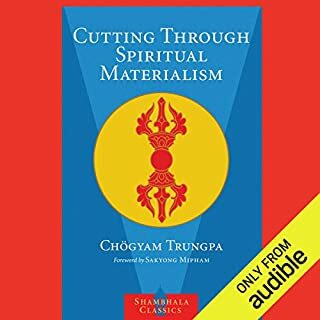 Also didn't know about Trungpa's reputation so it was a shock at first but it is kinda refreshing. Narrator was spot on in reflecting his reputation. Generally good information on meditation. For the most part, I liked the book. 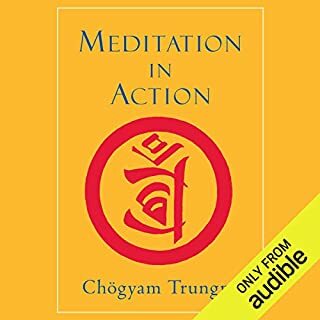 It has some good information regarding getting started and continuing meditation. Some of what to expect and how to grow your practice. My only real complaint is the language. I don't think the story was helped any by using "fucked and fucked up" so many times. I know these descriptions can be useful at times, but I don't think they helped here. Maybe he was going for a young audience. I hope that is not needed to appeal to a young audience. Oh, and my "favorite" word was "fuckedupedness" . Its as if you are at the feet of the master learning in a classroom. 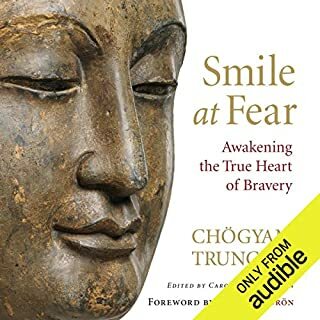 Trungpa Rinchope is brutally honest in truth! 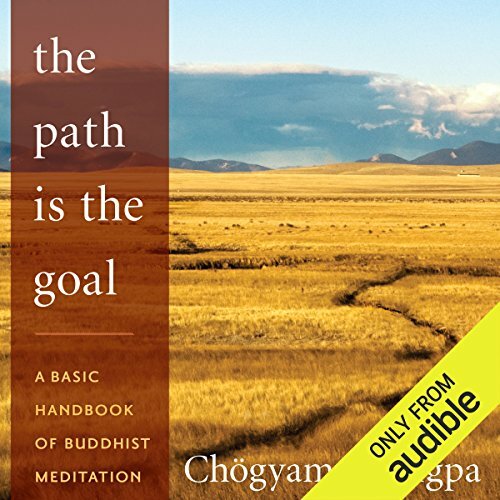 A lot of good explanations of both what to expect on the path of Buddhism, and of key concepts. 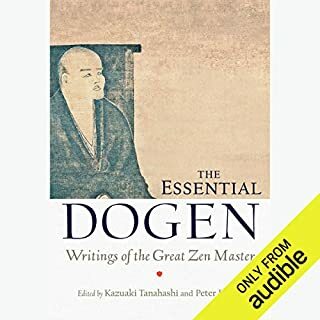 Also clarification of quotes from great masters, including Buddha. Plenty of practical guidance too. I am a huge Trungpa-Rinpoche fan. I have read most of Rinpoche’s books and fell hard for his “voice” , his style, his humor, his instruction. I find the narrator’s voice absolutely wonderful and his timing, annunciation and emotion is so good. 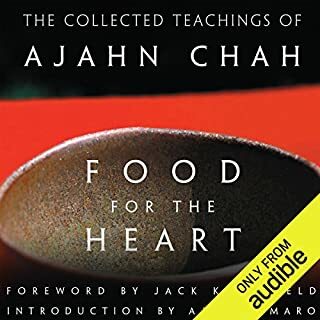 A great “ instruction manual” full of stories and real life examples of how to practice in a palatable and inspired way. I started listening to it at bedtime to help overcome nightmares. It’s worked wonders! I find it astounding how this man can communicate with Americans in the late early 70s. I find it astounding how clear his explanations are. I am Shocked that this man came to this country with nothing but the strength of spirit. I am grateful for the gift of his words, and those Whom he touched and who today continue to inspire me. The performance by Mr. Elfer is also remarkable. I thank him. Love the English accent of the narrator. Much of the book is on Q & A format. 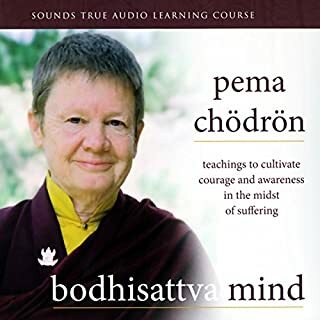 Gives the listener a feel of Chogyam Rinpoche style. I will likely need to relisten. 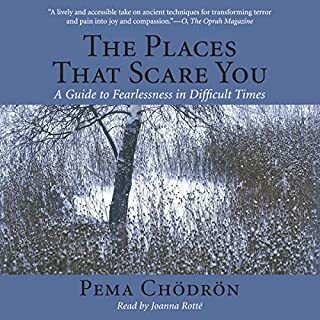 Books like these help provide meditation guidance to those of us languishing in flyover country. Was expecting a bit more. But overall quite good. The format of the book in terms of question and answer didn't bother me too much. 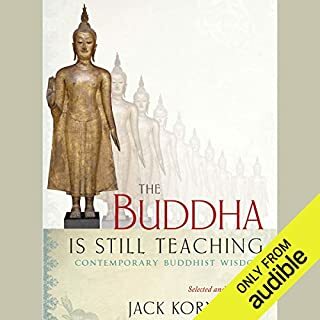 What I found challenging about the book was that it seemed to be very much for the absolute beginner into meditation or Buddhism, so I found myself not getting much out of the listening experience in terms of acquired knowledge. It was just simply an enjoyable book after that, and I took it as such. Trungpa books are always amazing. The reader is very good but the way he pronounces 'Trungpa' or 'Rinpoche' is too hard. 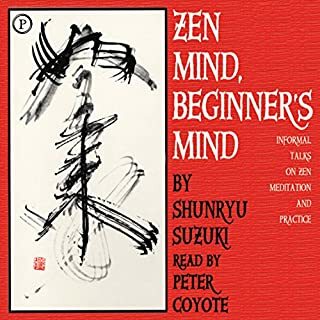 You have to be fairly experienced to grasp the concepts of this teaching, despite the fact it is aimed at students - however the students here are not new to the concept of meditation - it is excellent for those who want to go deeper, but may be lost on noobs. 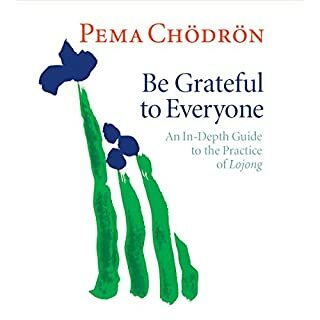 This book is inspiring but it is not easy by any means but it is worth the challenges, It has helped me understand fundamentals of meditation.